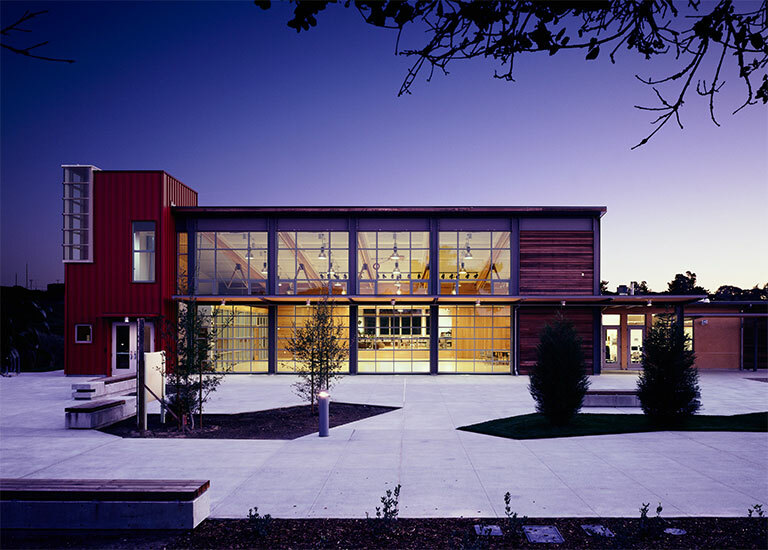 Chartwell School puts students first with an emphasis on natural daylighting and other passive comfort strategies. The days of the windowless box are over! Why? Because investing in the humans who live, work, play, and heal in our buildings is one of the most cost-effective green design strategies there is. It’s also just common sense: buildings aren’t here for their own sake; they’re here for us. These resources look at rigorous scientific data on the value of comfort. They also present strategies for focusing on the human element of design and construction—without ever forgetting the importance of conserving water and energy. Adaptive thermal comfort is an emerging practice designed to save energy while keeping occupants more satisfied. Can buildings be both comfortable and energy efficient? The Kendeda Building shows how the two can go hand in hand. Designers are reinventing the art and science of passive comfort control even where climate and culture favor mechanical systems.